Pleasure for the Empire: My First Date! I did it! 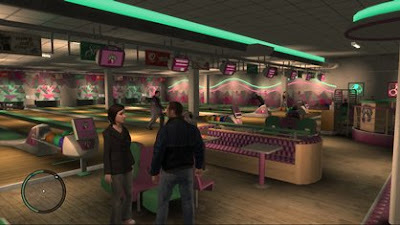 I went out on my first date in Grand Theft Auto IV! pic: Rebecca Henderson as Michelle in Grand Theft Auto IV.